Sunspeed Flooring as a subsidiary company of Sunspeed Group has been professional laminate flooring manufacturer and exporter since 2002. And Our competitive products benefit dozens of floor traders, distributors and retailers around the world. 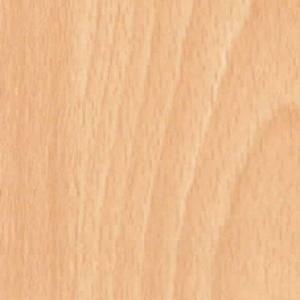 English beech laminate flooring is the most classic and best seller of all the beech laminate floor décor papers. You’ll find English beech in the stock of almost every laminate flooring supplier around the world. Most will in fact only stock English beech and nothing else. English beech isn’t really a very textured laminate flooring, so it looks best with a simple surface such as crystal, matt or gloss. Because English beech laminate flooring is such a simple and familiar design it is often sought for commercial spaces such as clothes shops and cafes. If you’re looking to use this design in a place with heavy footfall, we’d recommend you order it as AC4 laminate flooring. Apart from this style of English beech laminate flooring, we have dozens more in our colour books. You can contact us to match up the exact design you need or simply add this design to the quote cart along with the options you desire to make your ideal product.